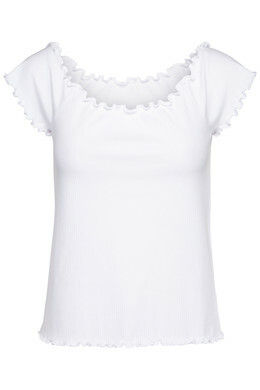 Single blouse Sofie Schnoor in one's color. 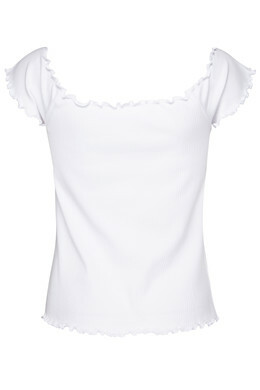 The sleeves can be placed over the shoulders, giving a feminine look. Can be used for skirts, shorts and jeans.